Pictures Grammy 2010! 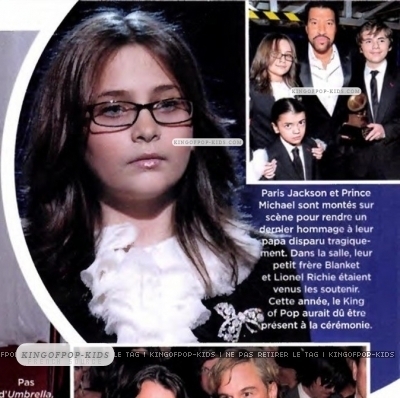 Paris and Prince,Blamket Jackson*** Cinta MJ ***. . Wallpaper and background images in the Paris Jackson club tagged: paris prince blanket michael family father.